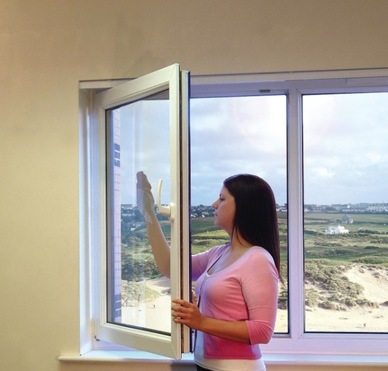 Depending on the individual needs of the customer, we will usually be an hour to assess what the customer would like, measure and discuss the work to be carried out. You will receive a confirmation of order and the surveyor will follow on to get the final measurements. 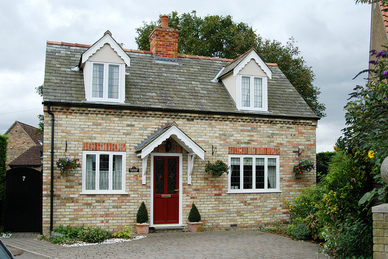 Yes, we can match all different styles, materials, colours and designs of windows. We offer repairs and replacement sealed units services. 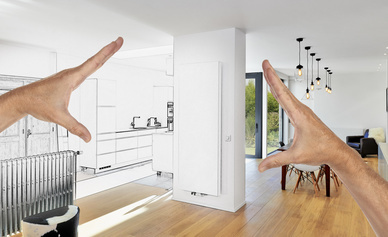 However, in some cases it is more beneficial to do a full replacement, we would assess the customers individual needs and discuss this further. We take pride in have no pushy salesmen. 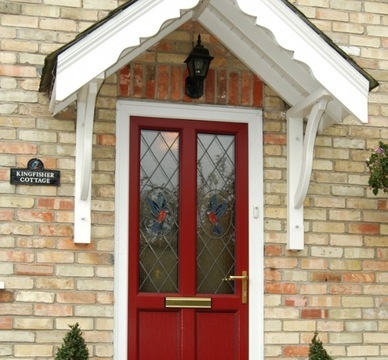 There is no pressure to buy and all quotes are free with no obligation. We offer a 10 year insurance backed guarantee with the Consumer Protection Association at no extra cost to you. 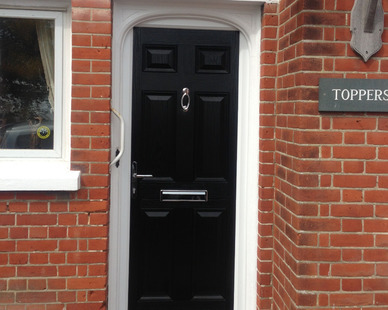 We know that every house is different, and we don’t have standard sizes for our doors. 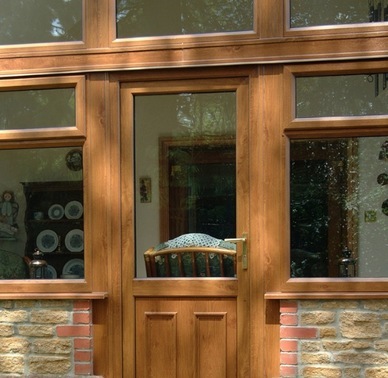 All of our doors are made to measure, helping you get right doors for your home. You don’t need to do anything; our sales team will provisionally measure the door to get the correct price for your individual needs. 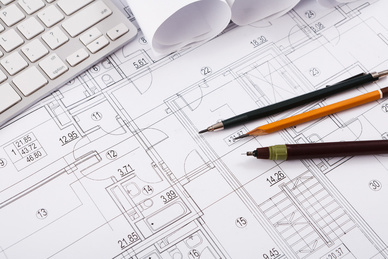 If you decide to go ahead with the quotation, our surveyor will get the final measurements for you. We take all waste material unless asked otherwise. 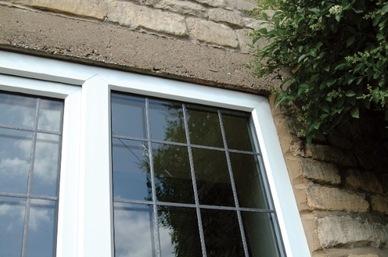 We also recycle all of the UPVC frames. We have had over 20 years of experience with all aspects of this industry. 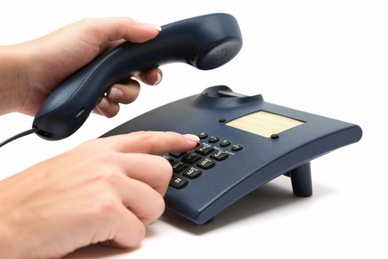 You can call us on 01206 252393 and we will be happy to help. 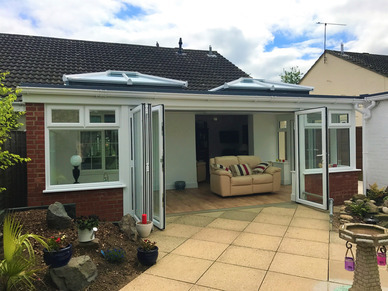 Your information will be given to our installation’s manager, who would arrange a good time and day of your choice to visit and correct any issues you may have. Although our office ours are from 9am-5pm we understand that people have a busy life with other commitments, therefore we are happy to arrange appointments in evenings and weekends too. 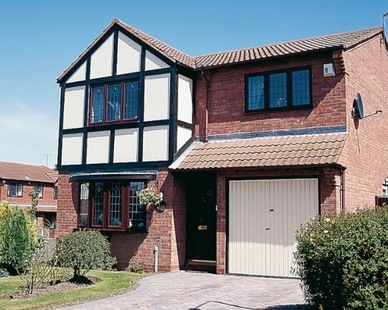 OUR SERVICES INCLUDE: DOUBLE GLAZING INSTALLATION, DOUBLE GLAZING REPLACEMENT FRONT DOOR & PATIO DOOR INSTALLATIONS ROOFLINE, GUTTERS, FASCIAS, SOFFITS, GARAGE DOOR INSTALLATION & GARAGE DOOR REPLACEMENT, CONSERVATORY INSTALLATION, CONSERVATORY REPLACEMENT, FLAT ROOFING REPLACEMENT, DOOR & WINDOW CANOPIES, EQUINOX ROOF SYSTEMS.